This 13.75-acre equestrian estate truly has it all. First, the main home features three bedrooms, two bathrooms, an attached two-car garage, and a solar-heated saltwater pool. This home boasts many elegant finishes throughout, including a commercial-grade kitchen with high-end stainless steel appliances, granite counter tops, and solid wood cabinetry. The oversized master bedroom includes an en-suite bathroom, French doors leading to your own covered walkout patio, and a fireplace. You’ll find solid flooring materials throughout the home which include ceramic tile, wood, and travertine. The pool enclosure and bonus room leading out to are perfect for entertaining. If all of those exciting amenities weren 8217;t enough, this unique home also includes a two-bedroom, two-bathroom guesthouse complete with full kitchen, living room, and two single-car attached garages. The property also features a 7-stall horse barn that includes an interior wash rack, tack room, medical stall, and office. This barn is outfitted with rubber flooring, hay racks, fans, an auto watering system, and a fogging system. Additionally, there is a large garage on-site to store all of your groundskeeping equipment. Finally, all pasture areas are fenced with vinyl plank and offer watering systems, irrigation, and ponds for the horses. This estate is just moments from I-4, several miles from 417 and Downtown Sanford, and only ~30-minutes from Orlando. Schedule a tour of your dream home today! 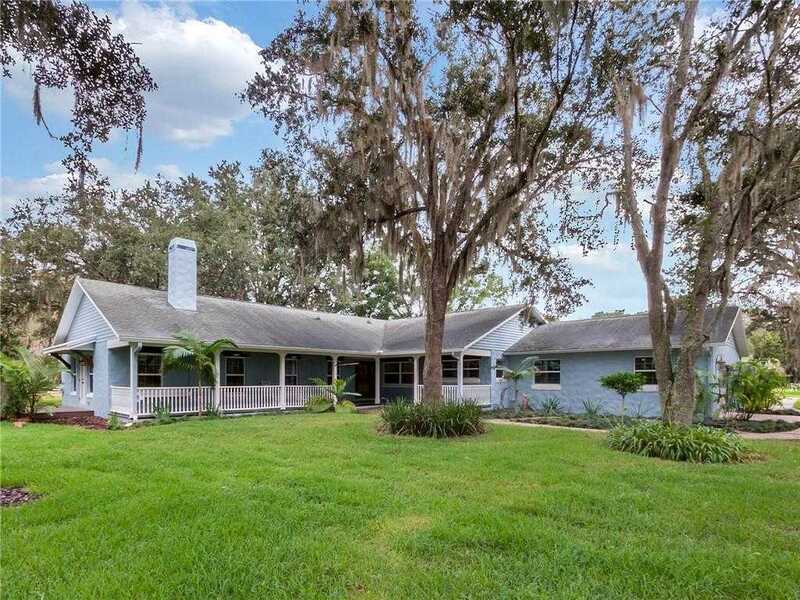 I would like to schedule a private showing for this property: MLS# S5008559 – $1,500,000 – 4600 Nebraska Ave, Sanford, FL 32771.